CASK Pub & Kitchen was opened in 2009 by Martin Hayes, who was born and bred in Pimlico. Alongside his oldest friend, Peter Slezak, the pub has set out to drag the "British boozer" into the 21st century by combining old school British hospitality with world-class beers, spirits and wines alongside simple, well-cooked food. "We have enjoyed every minute. We have met so many wonderful people and we look forward to meeting many more in the years to come." Come and join us for our 10 Year Birthday Weekend where we’ll be hosting a big celebration to say thank you to everyone who has supported us along the way. We welcome reservations any day of the week, however we do not take reservations after 5:30pm on Thursday and Friday or after 6:30pm on Saturday. To make a booking call us on 0207 630 7225, email us on reservations@caskpubandkitchen.com or use the form below. Please wait for confirmation from Glenn, Habiba, Luke or Theo to ensure that we can accommodate your booking. We’ll be in touch shortly to confirm your reservation. Our beer selection is at the heart of what we do at CASK, we are committed to keeping the cask ale tradition alive and kicking, and our selection is constantly rotating, offering choice and great condition at all times. Alongside this, we have 15 keg fonts filled with great beers from the UK and beyond, plus our bottled beer list is consistently growing. We cater for everyone: if you are a beer fan who has been drinking the stuff for years, or a beginner, we will try to help you find exactly what you want. 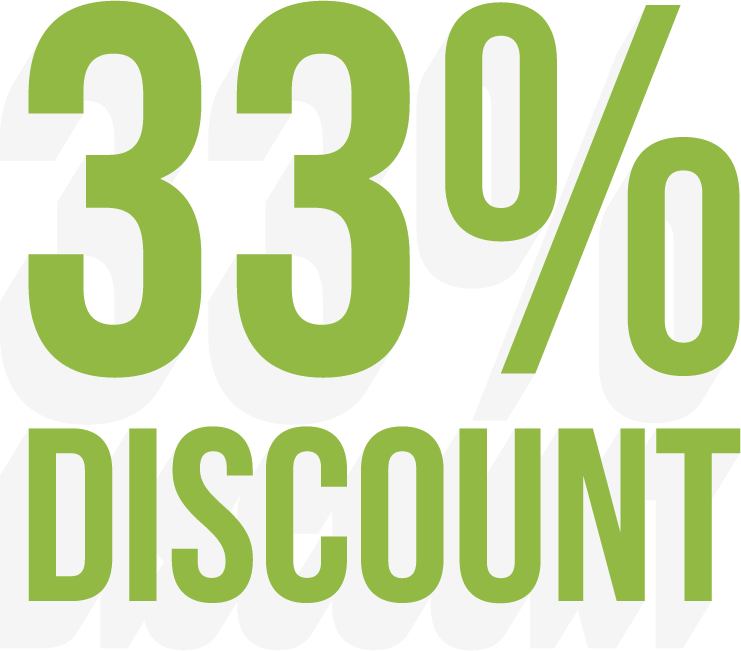 Our beers are available to take away at a 33% discount. You can see our current selection here. We don’t only sell beer, we also have an extensive range of high quality, small batch wine and spirits. Every Sunday, 16:30 - 19:30 we have live acoustic music from a collective of bluegrass and traditional Irish musicians including members of "The Absentees". Whether you're in for a Sunday roast, a Forty Burger or just a pint or two, the relaxed environment is the perfect way to spend your Sunday evening. Please note that due to our licensing, children are only allowed on the premises until 5pm Monday - Friday, and until 7pm on Weekends. © 2009-2016, CASK Pub & Kitchen.